Every year millions of people rely on portable generators when they lose access to power. Used safely, a portable generator delivers the power you need, when you need it most. On Tuesday, September 12, three people died of carbon-monoxide poisoning from a generator that was running inside their Orange County home in Florida, after Hurricane Irma. Four other members of the family were taken to a Florida Hospital in very serious condition. The cause of this was a generator running inside of the family’s home. 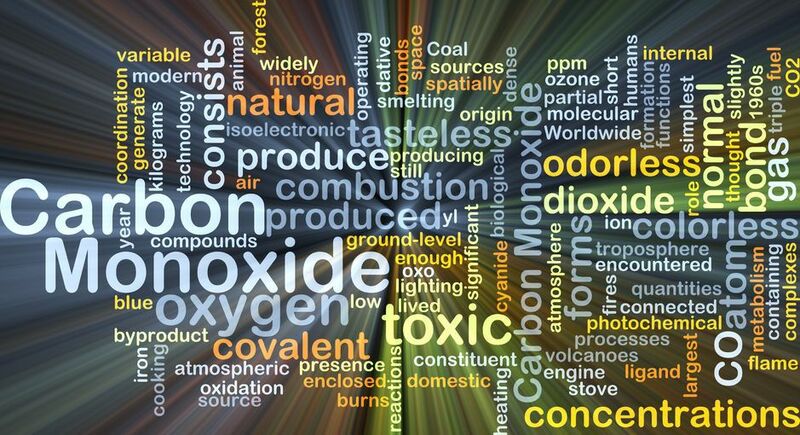 Generators, which release carbon monoxide, should never be used indoors, in garages, or any place that is not well-ventilated. It’s not new news, but it is important. 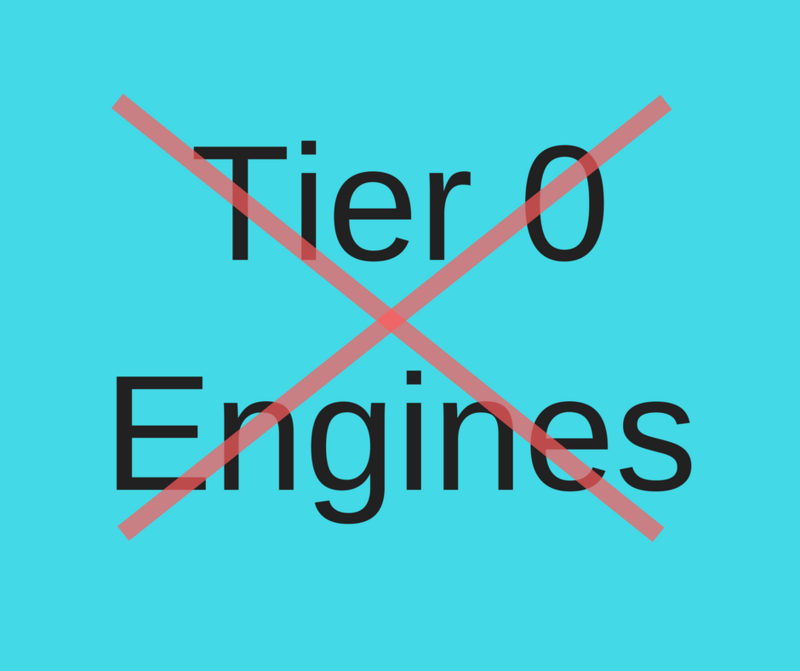 As outlined in the California Air Resources Board Airborne Toxic Control Measure (ATCM), portable tier 0 diesel engines rated at 50 bhp or greater were to be completely removed from service as of January 1st 2017. We’ve all known this was coming as it’s already been over 7 years (time flies) since the same category of engine was relegated to only low-use, emergency application.